Couple weeks ago we had the opportunity to meet Xtonebox guys in an interesting sound market which took place in Madrid. At that time we had a conversation about their project and Soundpeers and the way in which we could help them with their business. 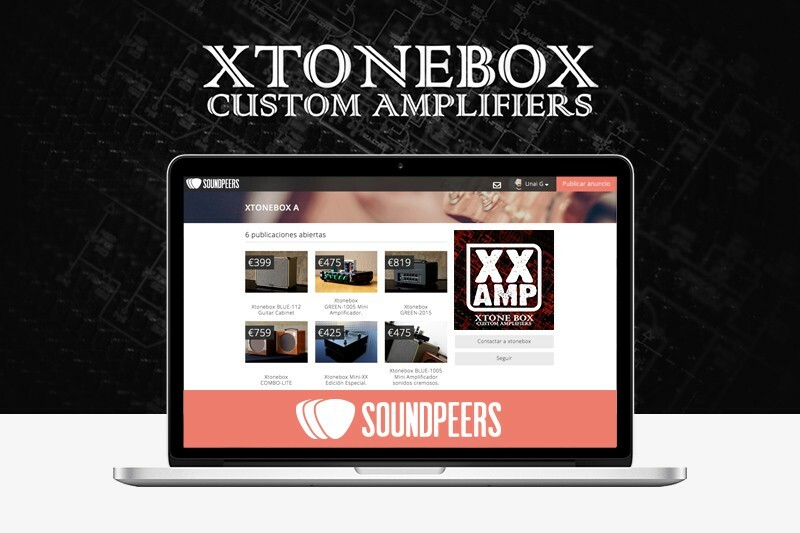 Today, you can find the Xtonebox online shop at Soundpeers with plenty of their custom amplifiers, cabinets and pedals (usually at a discounted price). We had an interesting conversation with Francisco J. Pastoriza, Engineering Director at Xtonebox, where he explained us the origin, the present and the future of this fascinating brand. Q. Hi Francisco, nice to have you at Soundpeers. 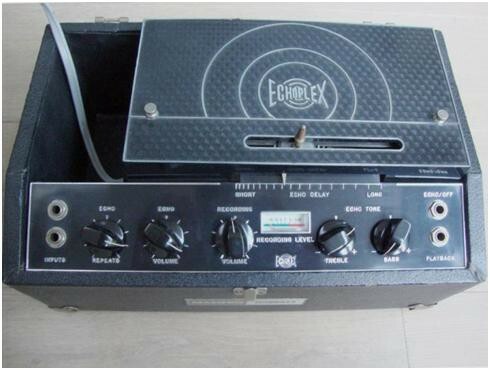 How long have you been building custom amplifiers and pedals? Can tell us something about your background? A. Honestly, we have started working hard on this project a year ago. Previously I was working many years in Telecom Engineering, specialised in sound and image, so I had a solid base before starting out this project. Q. What are your references when speaking about music or amp builders? A. I’ve always been into extreme music. Otherwise I like lots of different genres when well executed. 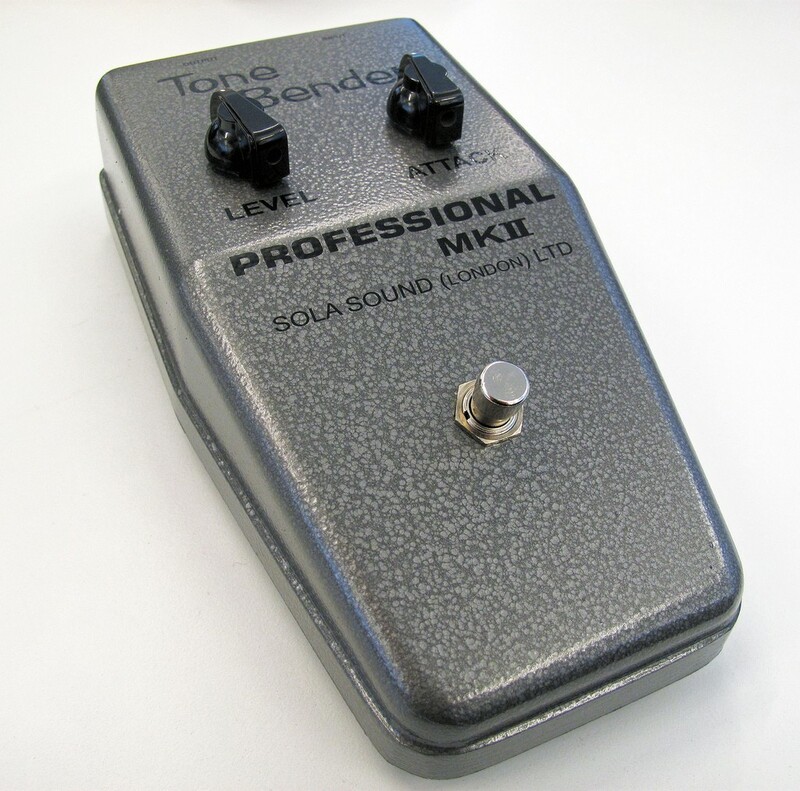 Speaking about builders, I love Soldano’s work because he is the creator of what we call today “high-gain”. Q. How did you start out this project? Who is behind Xtonebox? A. Nowadays I believe that everyone in this business started out as a hobbyist. It happened just the same with us. I used to watch closely custom and boutique markets while I already had many fresh ideas that I could implement. It was just a matter of time before we took the decision to risk everything and do something we love. Right now we are two people at the team working full time. Q. How would you define the creative process at Xtonebox? A. First dream it, then build it. All the designs we use are our own, respecting the ancient vacuum tube technology. We try to run away from the concept of creating a custom amp which is a clon from a copy of a Fender or a Marshall. Obviously it is quite hard not to be influenced by these two brands, but I consider that copying everything and adding your logo is just pathetic. Q. What kind of components do you use in your products? A. We use stainless steel, aluminium, different kinds of woods, tolex, acrylics, LED lighting, etc. We make and design our own circuit boards using “point-to-point” technique, even in complex circuits. We use Hammond and Lundahl electronic components, which are the best that you can find in Europe. We always use new materials with the best quality and tolerance possible. Q. If you would have to choose one of your amps, which would you say it is your favourite one? A. This question is like if somebody ask you who is your favourite son? There is none. Otherwise GREEN-1005 is the first one of our models. This amp is quite special, it has a great design and people are usually surprised with the sound and the volume that you can get from it. Q. Are you working on some new project? A. We always do that, we are restless people always executing new ideas or starting out new projects which are in the queue. 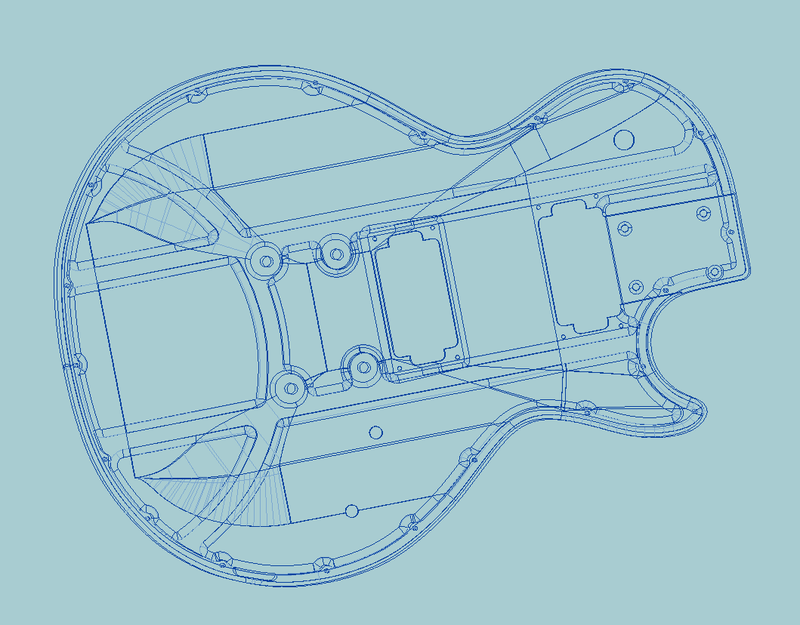 Our plan is to continue delivering BLUE series with the addition of two compact heads which will deliver unique sound. Also there is a high demand on the 100w series and obviously we plan to have some Pro-Audio equipment around mid-2016. Q. You have a great design in all your products. What is the relevance that you give to this factor on your equipment? A. We love design and we try to do things ourselves without copying other existing ideas. We tend to fusion modern and vintage aesthetics. For us it is crucial to get visual attention so we can afterwards surprise with the sound. Q. How do you see the custom/boutique european sector comparing to the US one? A. In US people are very used to buy products manufactured in Asia so they value a lot everything which is handmade, and if it is “made is US” then it is much better. There are many big brands with the label “Custom” in US and they are succeeding by their own merits. Regarding Europe I don’t have that much information. In Spain I can give a good reference to MPF, they show great taste and quality in all their products. Q. What other kind of tasks do you need to deal with on a daily basis? A. We do repairs and restorations. We have been learning a lot going to the heart of big brands equipment and we do learn from their mistakes. Also we need to deal with all the management, comercial and promotion tasks like every company do. Q. What did you like the most when you first heard about Soundpeers? A. The possibility of being part of a community from Spain devoted to custom & boutique equipment, together with some second hand stuff. It’s just perfect for people who suffer from G.A.S.! Q. What would you demand from a company like Soundpeers in order to help you consolidate your business? A. We value the promotion that you can give us and we want that projects like yours can grow and get more and more traction. We consider that the work you do here can help us a lot in our daily tasks. Estudio Uno is one of the most successful recording studios in Spain. Headquarters are in Madrid and they’ve been in business since 2010 with different names. At Soundpeers we wanted to know more about what kind of gear they use in recordings and what makes them different from other studios in the country. 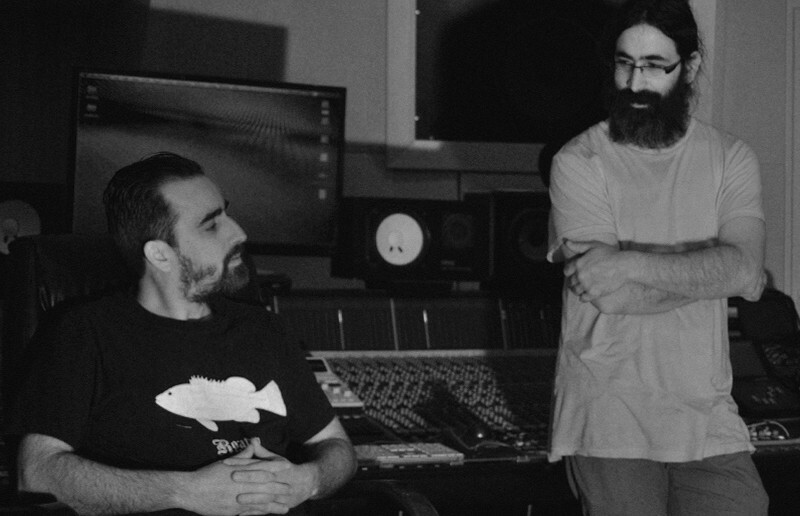 Luis Criado is the Managing Director and Pablo Pulido is the head of Sound Engineering at Estudio Uno. We had the chance to discuss with them these and other questions which pop up. Q. Hi Pablo, can you start with a brief introduction of yourself, the recording studio and the job you daily perform in it? I started this business in 2015 as part of the team that producer Pablo Iglesias created in Madrid for Cinearte. At the beginning I worked as an assistant and day by day I got more and more responsibilities, first in recording and afterwards in mixing and production. Audio Engineer career is long, as you need to learn a lot of stuff and you never stop discovering new concepts. At the end of 2010, mi partner Luis Criado and I started to manage Cinearte recording studio till nowadays. We are working since March, 2014 in our new headquarters in Colmenar Viejo. Daily work I perform in Estudio Uno changes depending on recording calendar, which is lately very tight, and consists mainly in recording and mixing. I also supervise work in other studios, set up in each of those, equipment maintenance calendar and analysis of technical needs which pop up. Never stop! Q. You have a lot of quality equipment at your disposal in Estudio Uno. Who decides what to buy in and what is the main criteria when choosing? Almost always this is a decision shared by Luis Criado and myself, attending to the studio needs. Usually, if I see a need on cabling, equipment or personnel, I talk to Luis and we decide next steps. Musicians also ask frequently for stuff they consider important so we also listen to them and decide accordingly. Q. Getting deeper on the last question, I can find in your equipment first quality brands such as Neumann, Shure, Genelec, Neve, Lexicon, Apogeeand many more. Other brands such as Kahayan or Shep are perhaps less known by the general audience. What do non-consolidated brands need to be in a first quality studio like yours? Can you name some of them doing a good job? They need nothing. Analog equipment business is quite complex: there are pieces of gear with a great reputation agreed by everyone. There is too some “classic” stuff which other brands got to clone quite successfully. In our particular case we always decide depending on the needs as we already own quite a lot of “classic gear” which almost everyone want to use in a project. We have too some less-known equipment, such as Kahayan or Shep preamps, or some other equipment which might appear as second-class but which we consider completely at the same level. Shortly we are going to start repairing some vintage equipment not known at all (not even us know what we are gonna get, but our intuition says that we will get outstanding results). It is important to trust your ear, your needs and not just the reputation of a brand. At the end you want the outcome to be the most similar to what you imagined. 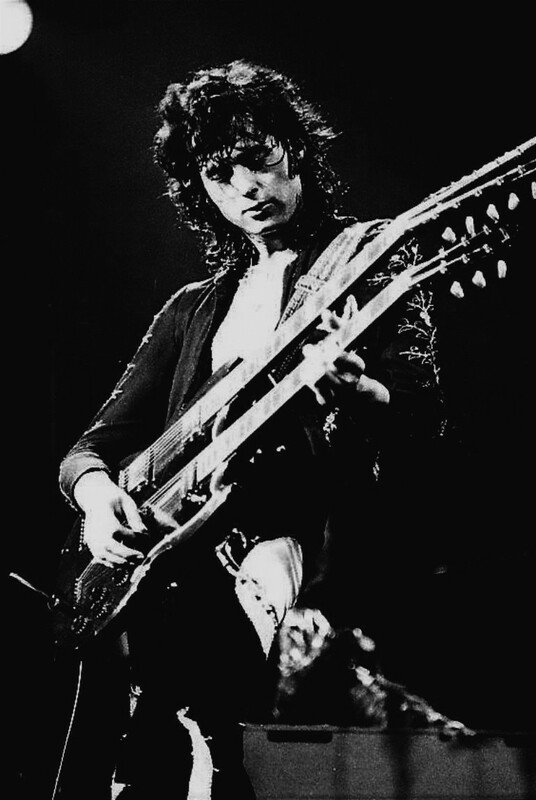 Q. Nowadays many guitarists are using pedals which try to clone classic units, like tape echo, spring reverb tank or plate reverb. 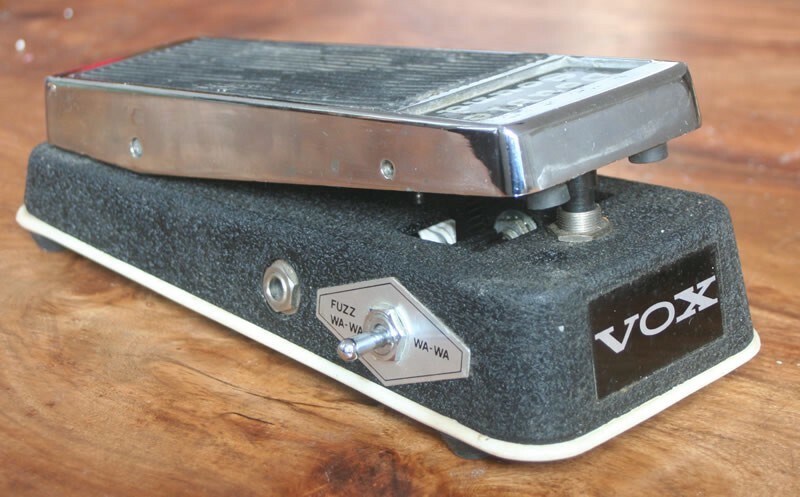 Furthermore there are trending pedals emulating the sound of great amps such asMarshall JTM 45 or Fender Bassman. These kind of tools are very useful to musicians with low budget and for domestic use. But, do you think they are or will be suitable in a professional recording studio at some point? In a recording studio you can use everything. My answer is in the same direction as in previous question: if it sounds good, it does not matter the equipment behind. That said, every musician comes with an idea of a particular tone. If he brings his own equipment, of course that is always welcome. Otherwise, original equipments are always outstanding, very difficult to clone. But not every time it is easy to have these pieces of gear due to the high cost. Q. How do you see today this “custom market” in Europe and the US? Do you think these new brands have something to say and are a real competition to well-established companies in music industry? They have a lot to say. There is a wide range of new equipment which is just fantastic and which offer really good results. Also you can find pieces of gear which seem amazing and afterwards you discover the opposite. It is very important to have a good criteria. New brands are competing face-to-face with old ones, although it is true that classic brands have a high commercial value. Q. Regarding your particular studio, how many rooms do you have in there and what kind of band can be suitable for each of those? I’ve read also that you even have relax rooms, dining-room, kitchen…What importance do you give to these kind of amenities? In our headquarters, we have 3 recording studios. 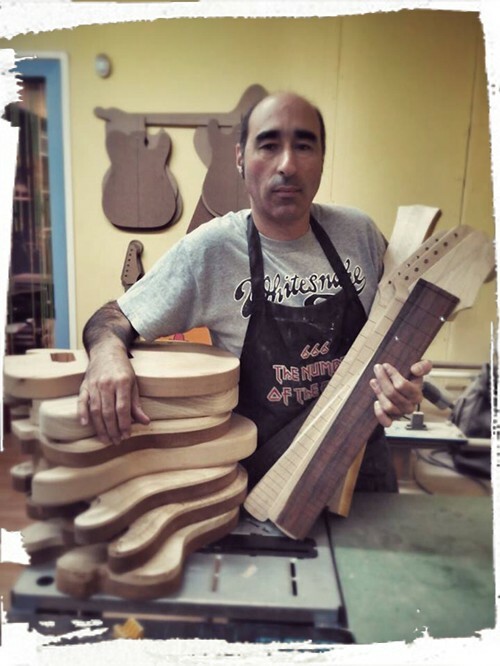 Each of those have different acoustic characteristics and choosing one or the other depends on project. Studio A is usually devoted to recordings with instruments which require a good “room” (live recordings, drums, pianos, orchestras…). Studio B is a room with close to zero reverberation, so it is very good for every kind of records. Studio C is very similar to B and we use both of them in many situations. Everything is interconnected, so you can have as many possibilities as your imagination can think of. We value a lot other amenities and that is why we are working hard on improving this. At the end, musicians and technicians spend a lot of time inside the studio. This is impacting directly on the result. In the final product you can hear everything: the best moment of a player, the energy of a band, the understanding between the technician and the musician… just everything! Q. What is the average time in days that a band needs for recording an LP, at least from your own experience? It always depends, but most common is 2 sessions for drums, 7–10 sessions for recording and 5–6 days for mixing. 4 hours should be enough when mixing a song. We also take our time in between so we have the base for the sound we look for. Later on, when mixing, we just mix and do not devote time to correct mistakes. Outcomes are excellent in 95% of the cases. Q. Do you have some tricks when helping musicians who get nervous while recording? For example a drummer out of tempo, a sleeping bassist or a singer out of tone. We think that there are no tricks. Psychological training is needed for technicians and we use these learnings daily when problems arise. Stopping a recording process or speaking calmly with a musician usually solve the issue. This is something that we study and practice with students who train in our studios and we consider this factor crucial for every technician career. Q. What are the last bands that you recorded at Estudio Uno? Quite a lot since the beginning of the year! Leiva, Gato Charro, Sinkope, Noa Lur, Patente de Corso, Mäbu, Rayden, Olivier Arson, Pepe Rivero, Michael Olivera… many of them. We are very lucky and many top bands choose us for their projects. Of course, that is not easy. Q. 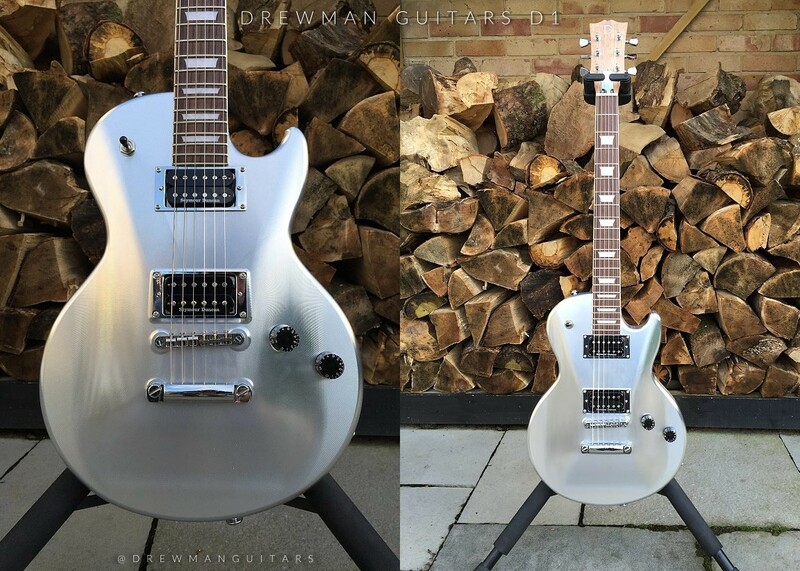 Having a minimal budget and not comparing to professional studios, what do you think are the main things that a band can have at their rehearsal room in order to start recording their tracks? Fundamental tool is songs, without them you have nothing. When I started recording I used to have a “M-Box I” and I recorded our rehearsals and everything we played. It is very useful but, every time we needed to put something in the market, we always had a professional recording. I think that this is something that industry cannot forget. Not everything is valid. Otherwise these skills are valuable and even needed in the creation and pre-production phases. In this case every equipment, even cheap one, can be useful.